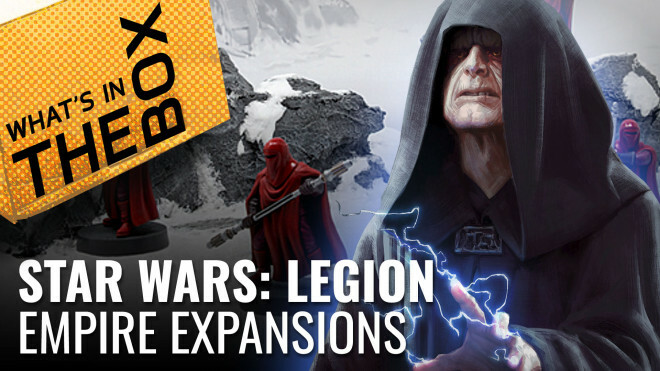 Yesterday Fantasy Flight Games announced that a new Core Set was dropping for Star Wars: Legion. 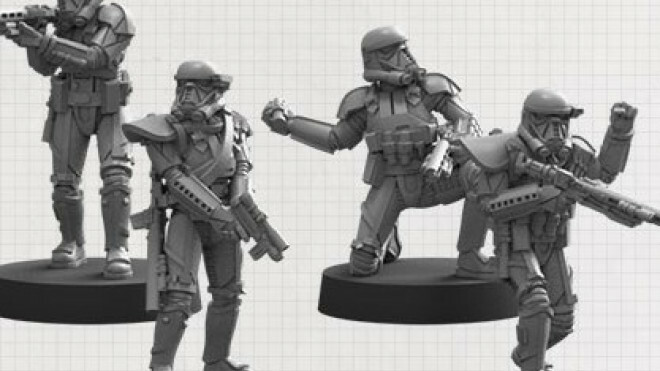 We saw Director Krennic last week and following hot on his heels Fantasy Flight Games dropped a preview for the Death Troopers who will make up his entourage in Star Wars: Legion. 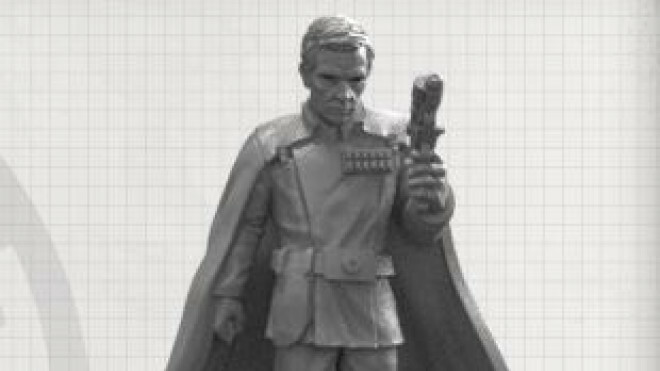 Fantasy Flight Games has previewed a new character for the Galactic Empire to bring into play in Star Wars: Legion. 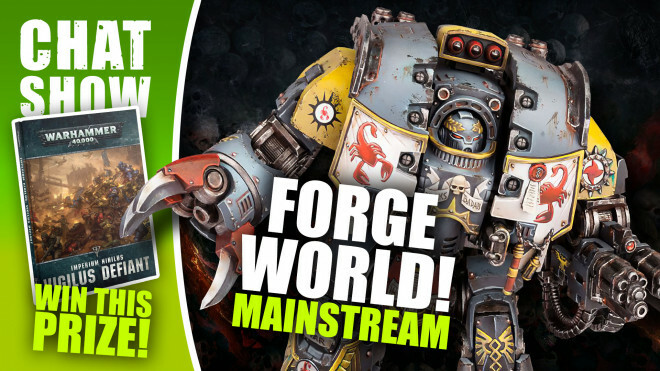 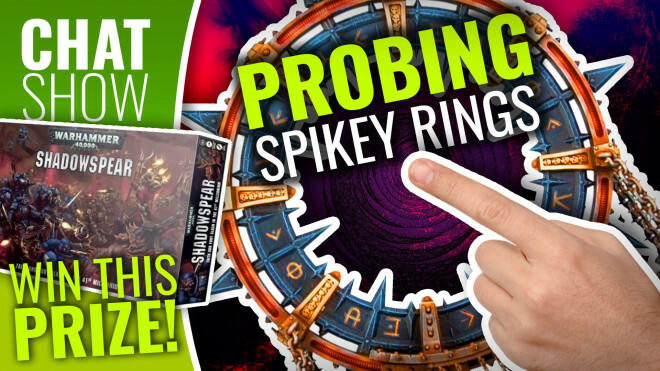 Weekender: Age Of Sigmar – Warcry Announced & WIN Blackstone Fortress! 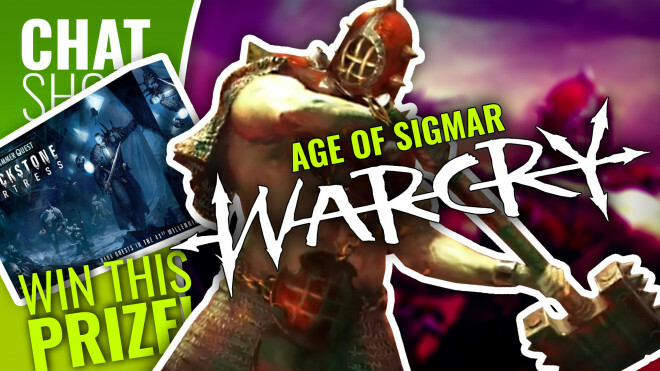 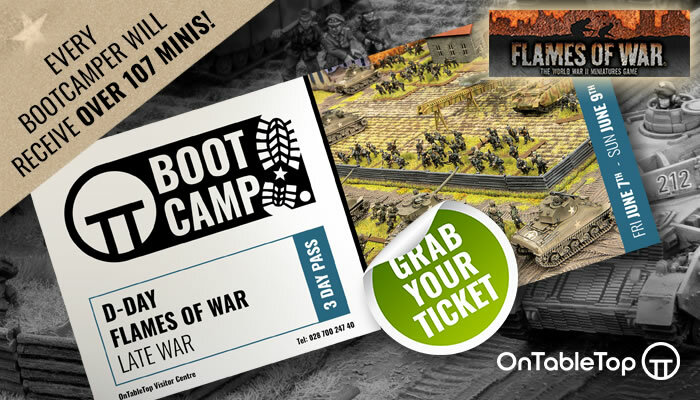 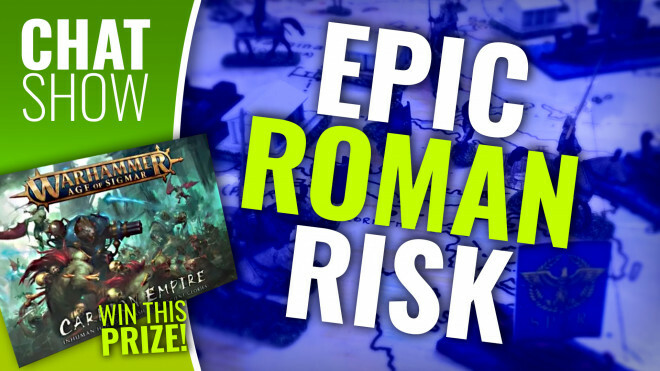 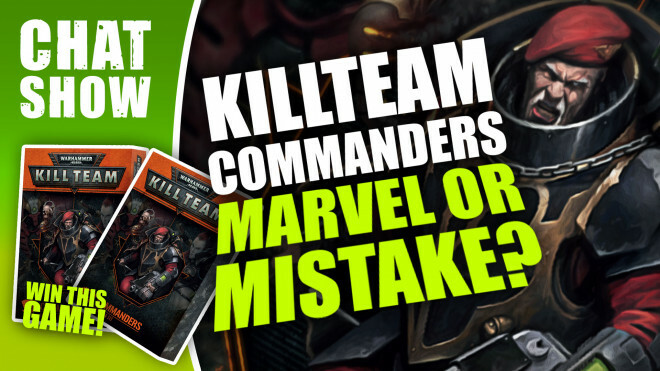 We're talking Warcry for Age Of Sigmar and LOTS of terrain with Battle Systems and TheTerrainTutor! 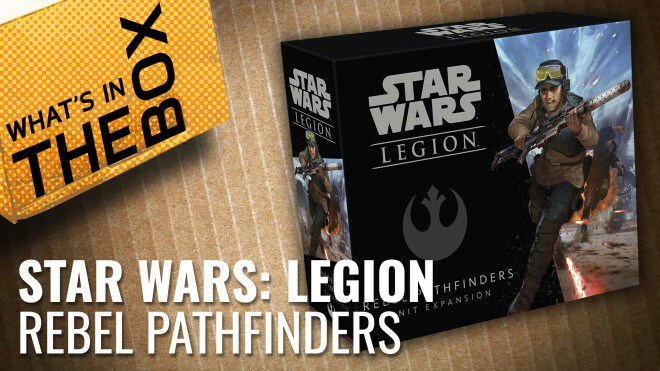 Fantasy Flight Games has added some new support into the mix for those playing as the Rebels in Star Wars: Legion. 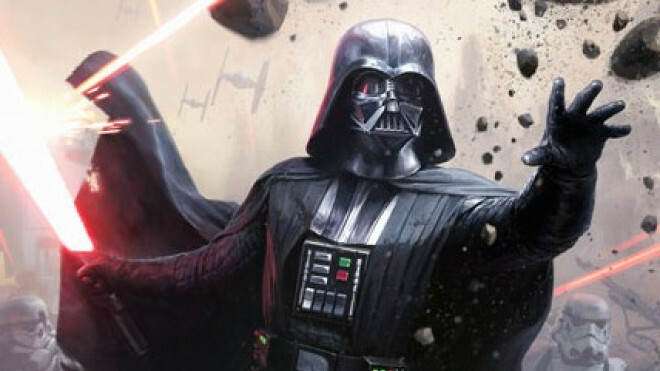 Fantasy Flight Games will be attending the Star Wars Celebrations in Chicago between April 11th-15th with a special Limited Edition Darth Vader for you to use in games of Star Wars: Legion. 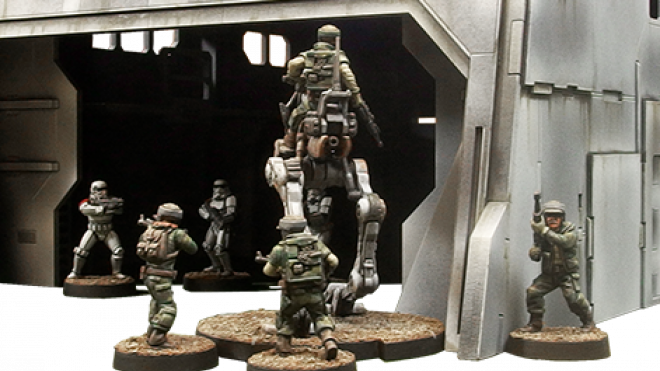 Fantasy Flight Games has been working away on a new terrain piece and objective for use in Star Wars: Legion. 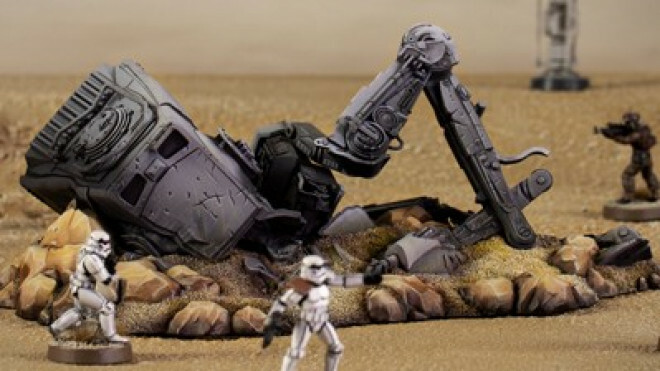 Here we have the new Downed AT-ST coming soon. 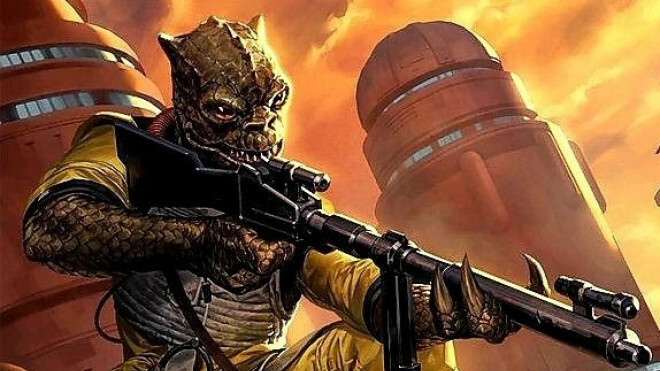 Bossk and Sabine Wren are the new Operatives dropping for Star Wars: Legion soon thanks to Fantasy Flight Games. 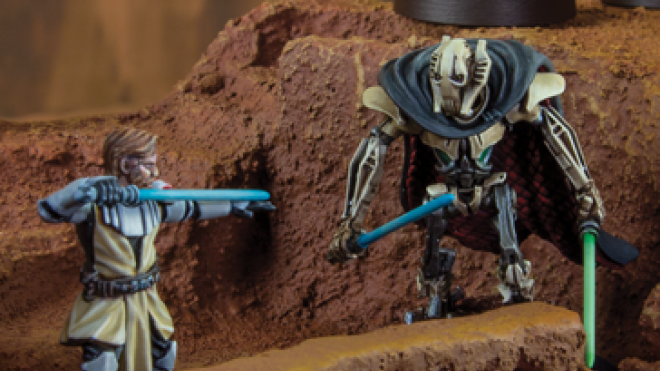 "This is a rebellion, isn't it? 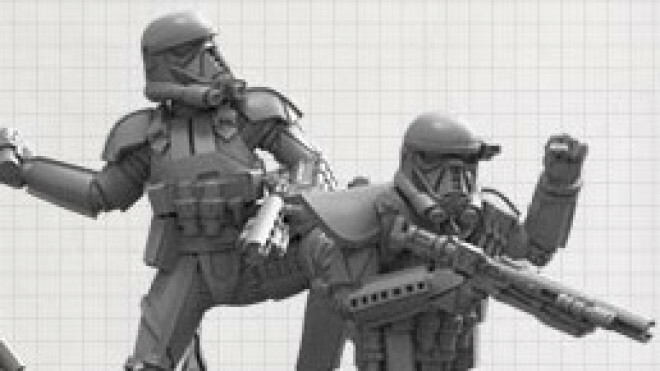 I rebel." 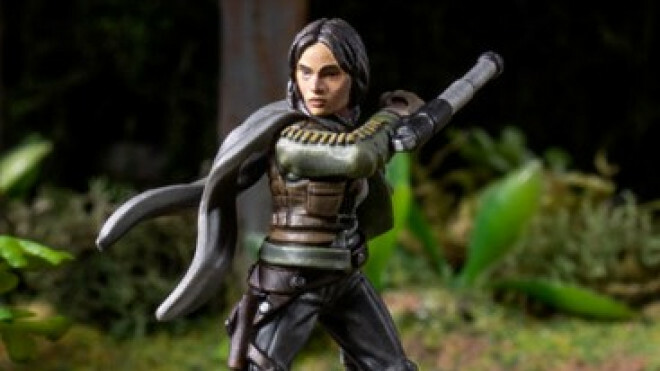 The (second) most badass lady in the galaxy is coming to the tabletop! 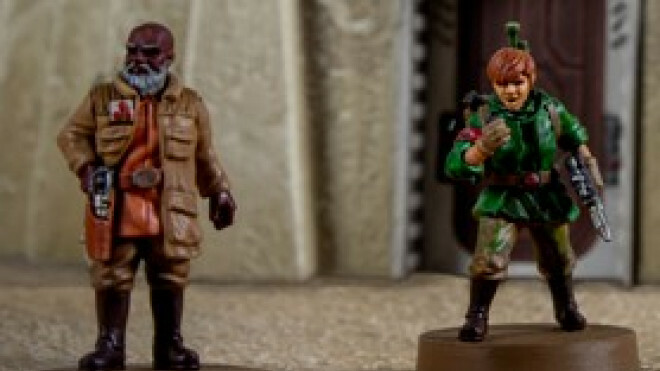 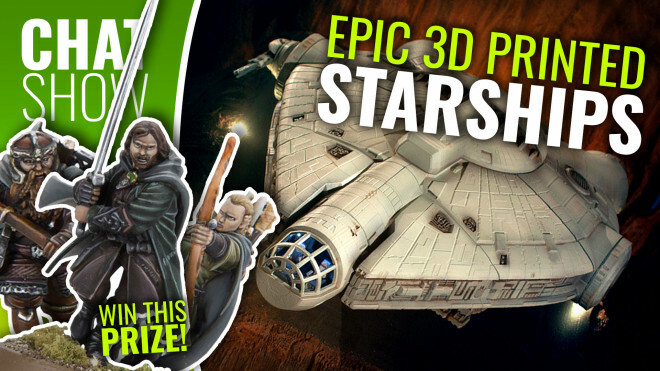 Today the Dames of Games unbox the newest expansions for the Empire force in Star Wars Legion from Fantasy Flight Games. 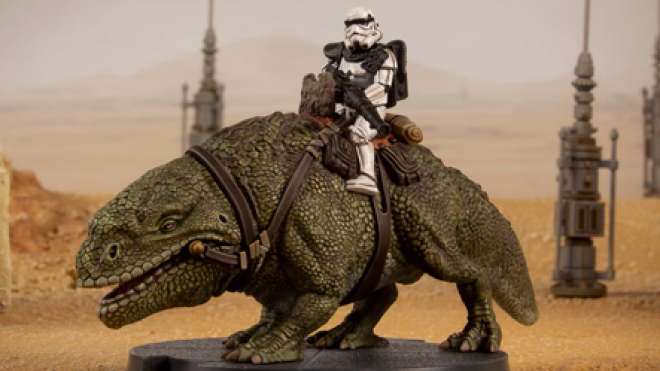 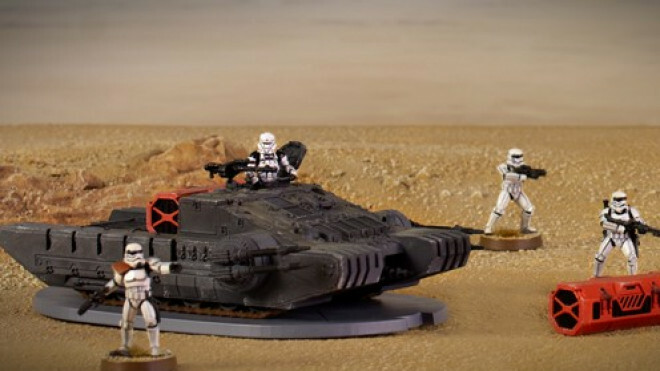 We asked for more vehicles in Star Wars: Legion and it looks like 2019 is the year where Fantasy Flight Games deliver. 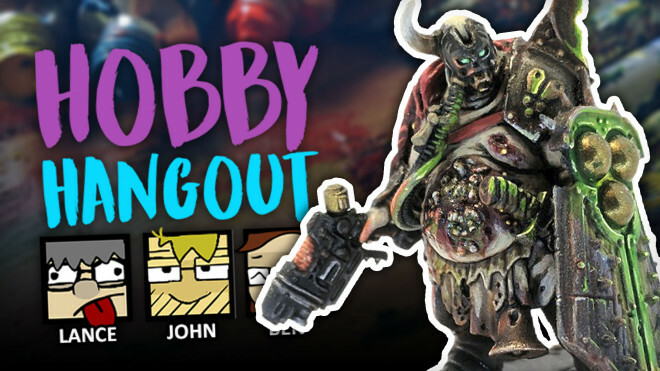 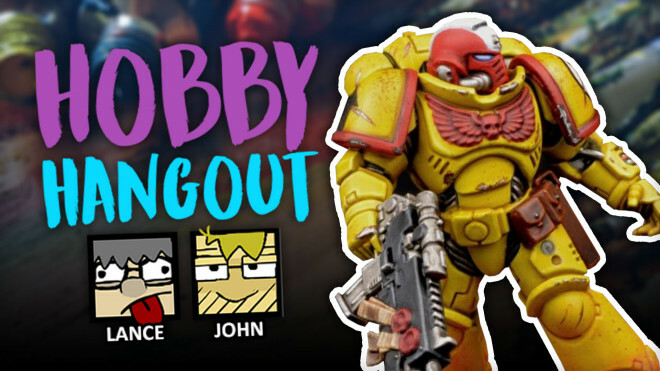 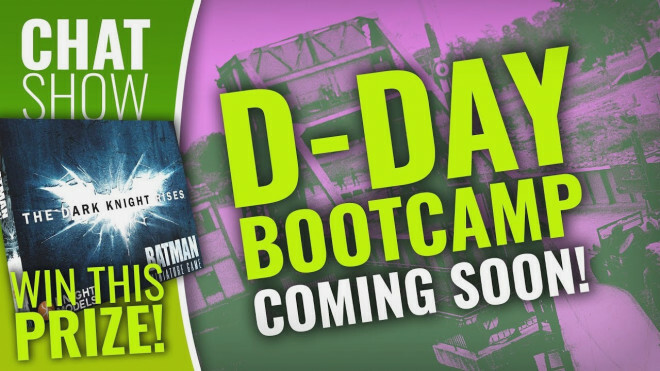 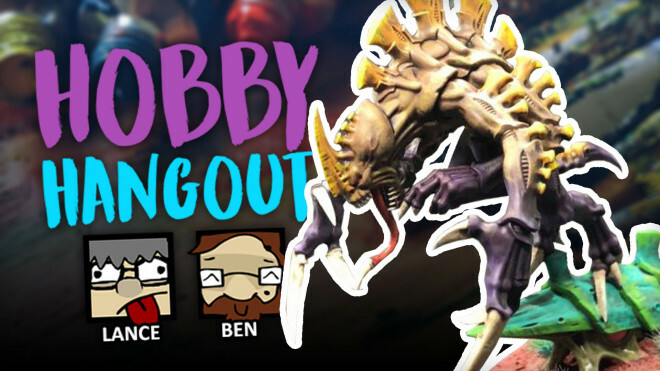 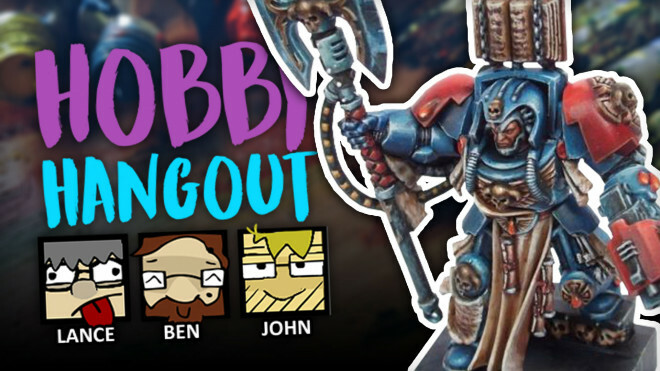 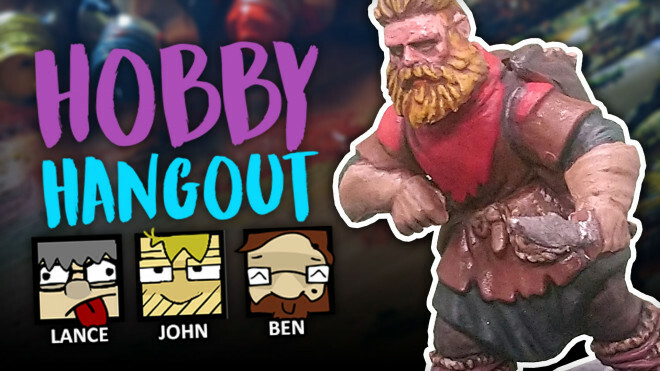 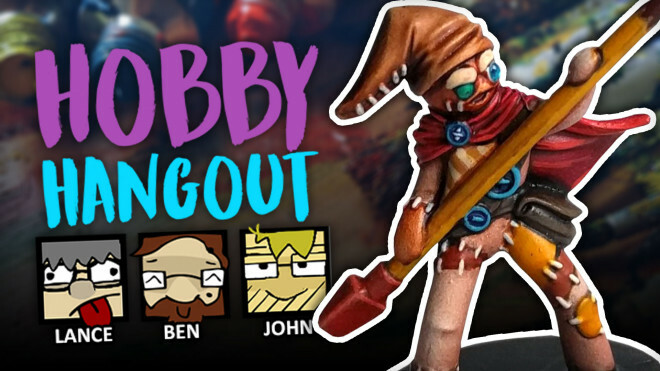 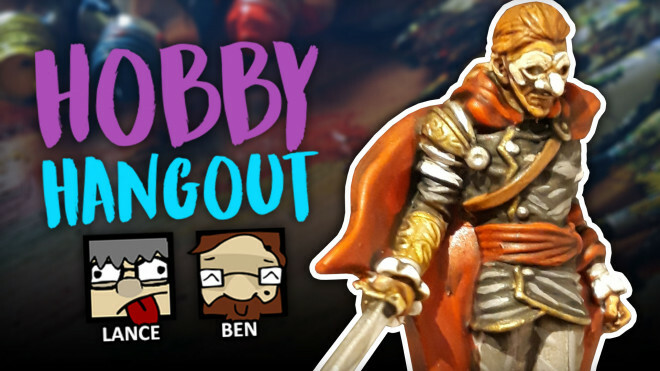 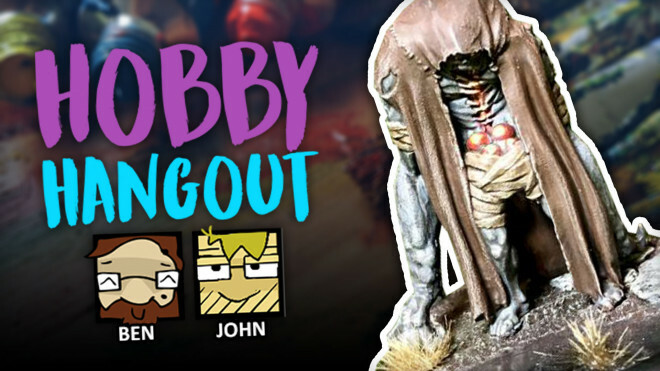 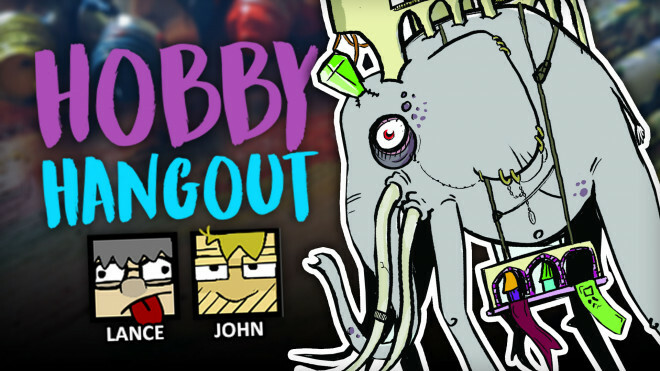 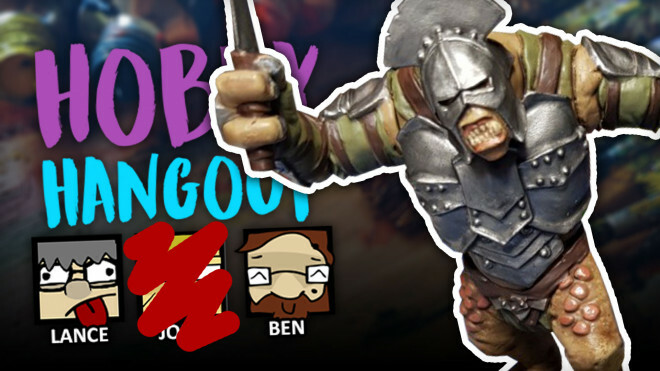 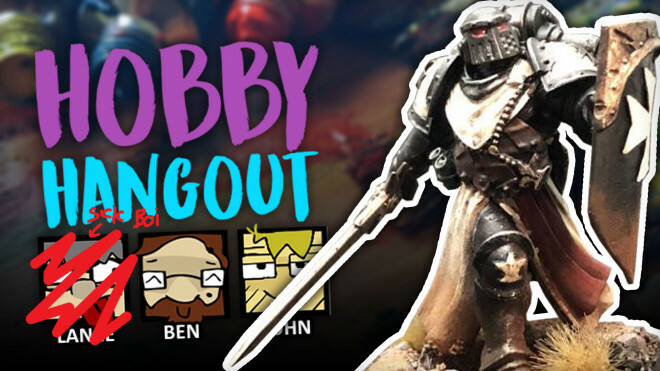 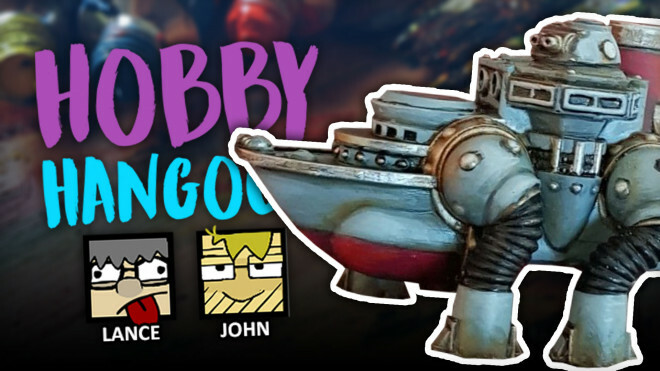 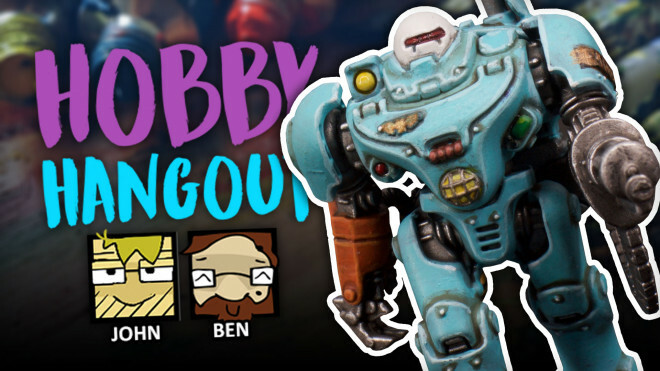 Join Ben, John and Lance as they'll be going through a new era of Hobby Hangout. 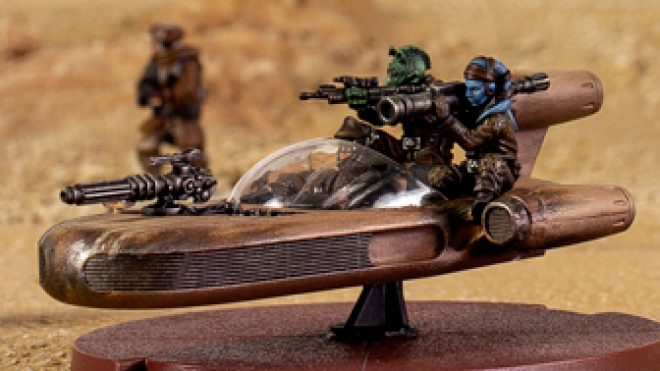 Time to get those vocals tuned and let out your best Wookie roar, because Fantasy Flight Games have released new Star Wars: Legion miniatures the furriest fighters in the galaxy! 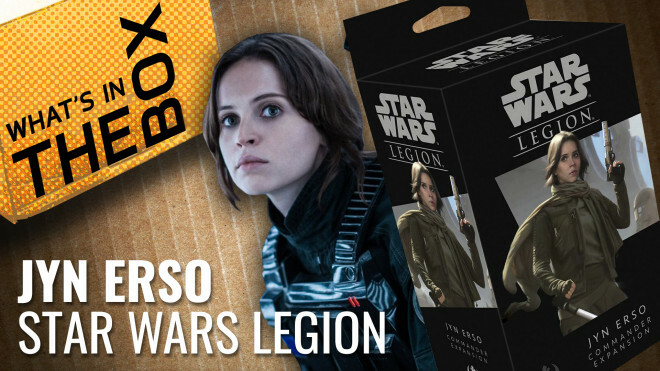 Once we'd seen Fantasy Fight Games show off Jyn Erso it was clear that we'd be seeing more from Rogue One for Star Wars: Legion. 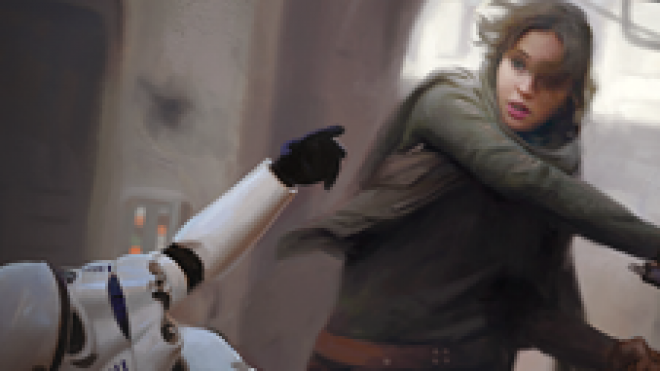 Fantasy Flight Games has been showing off another preview for the world of Star Wars: Legion. 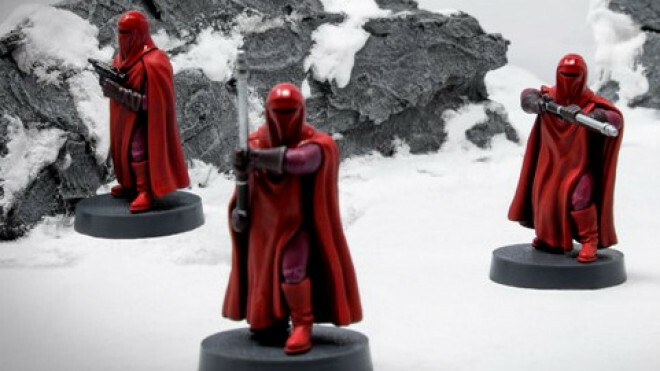 Here we have a peek at the Royal Guard who are ready to actually get stuck in rather than just stand in the background of a film! 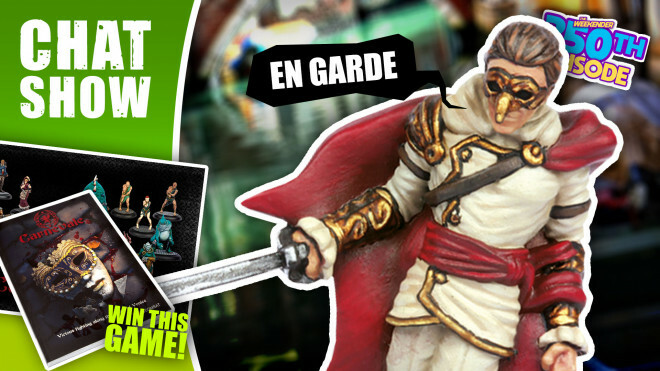 We're delving into the amazing world of Carnevale today and discussing more from the tabletop world too. 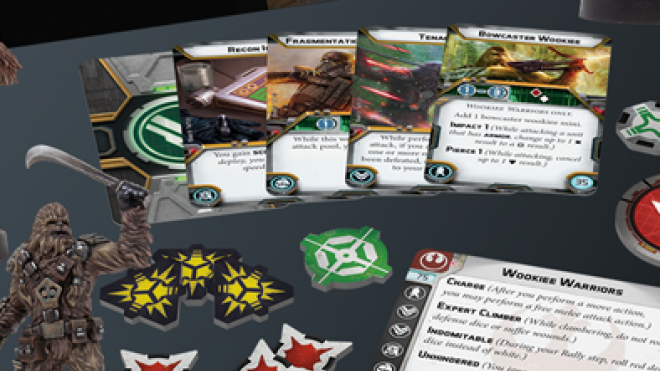 Fantasy Flight Games has been previewing a new Commander and Unit expansion for the world of Star Wars: Legion. 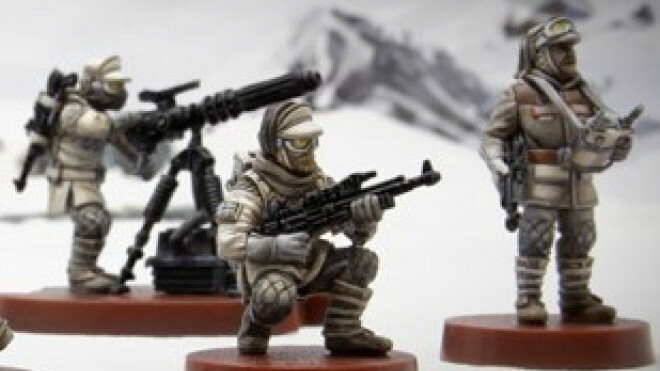 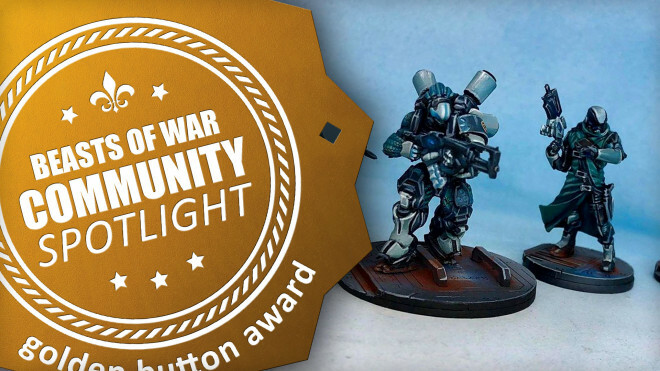 Fantasy Flight Games talked about the new Specialist Sets coming to Star Wars: Legion during Gen Con this year but this is one of the first times we get a proper look inside the boxes at what these new characters can do for your army.